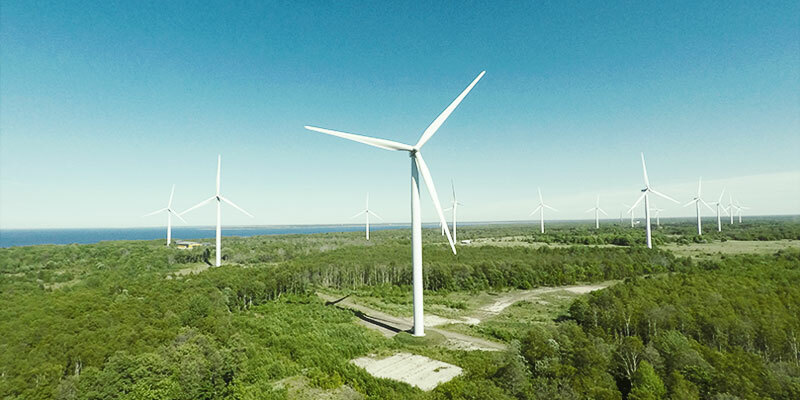 In 2018 Eesti Energia articulated its ambition: we wish to provide our customers with functional and convenient energy solutions and produce energy in an increasingly environmentally sustainable way, contributing to a cleaner world. Please see our annual report to find out what we managed to implement in striving towards realising our ambition. "Last year we took decisive steps towards the future by acquiring the producer of renewable energy Nelja Energia and taking possession of the Auvere Power Plant from the contractor. These are very clear landmarks in making energy cleaner and more effective." Our work is driven by ambition, values and the expectations of customers and the owner. Eesti Energia's customer services offer our customers functional energy solutions and an excellent customer experience. We sell electricity, heat, gas and energy solutions to private and business customers. 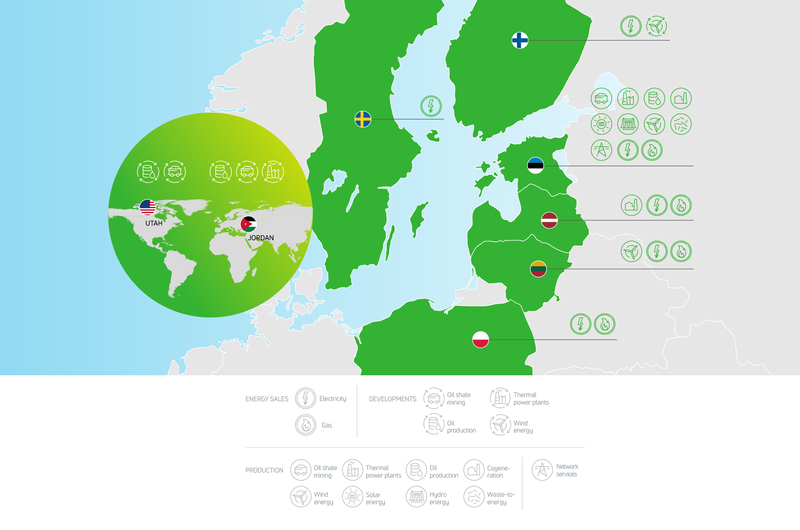 Eesti Energia's renewable energy production units belong to the group's subsidiary Enefit Green. 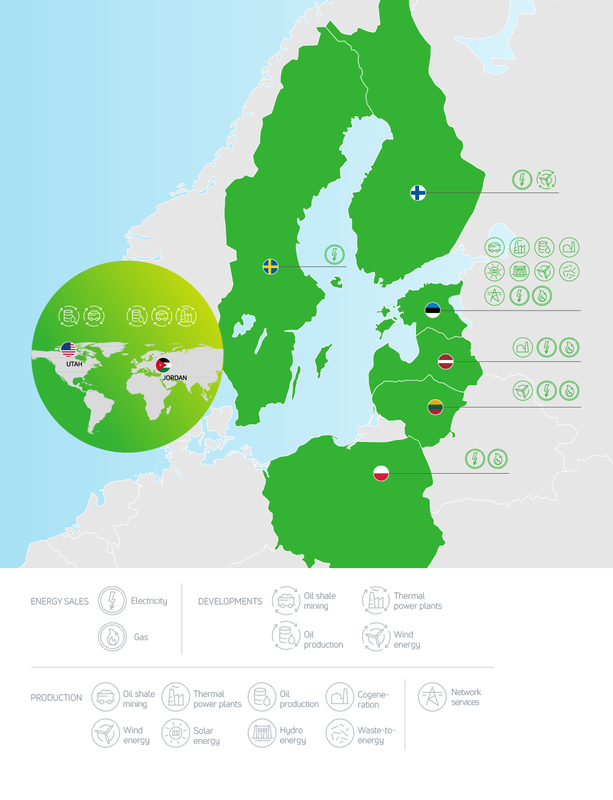 Our renewable energy sources are the most diverse in the Baltic Sea region. We produce wind, solar, biomass, mixed municipal waste and hydro energy. We built 18 solar power plants with a capacity of 7 MW on properties belonging to our customers and Eesti Energia. In large-scale energy production we focus on valorising the most important resource in Estonia – oil shale – in the best possible way. 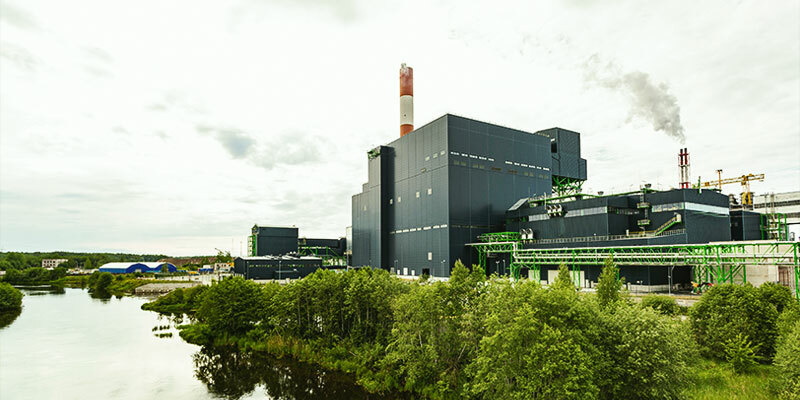 In addition to oil shale we also have the capacity to produce energy on a large scale from alternative sources, such as biomass, peat, shale oil and shredded scrap tyres. 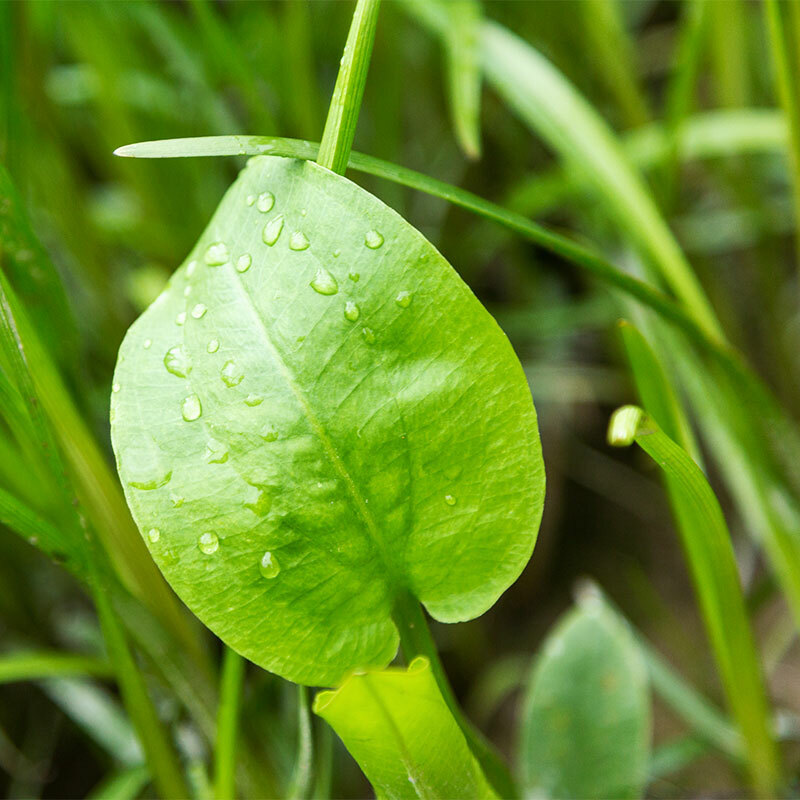 Our aim is to increase the share of alternative sources in the production process. 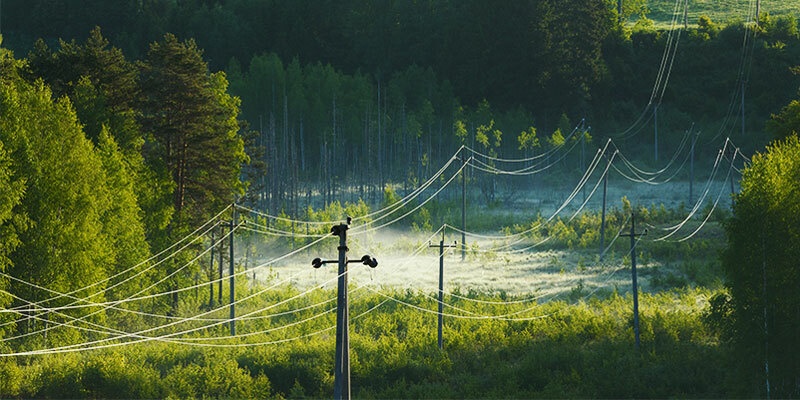 Elektrilevi, a subsidiary of Eesti Energia, provides electricity for almost all homes and businesses in Estonia, in total 93% of Estonia's population. As a network operator it is the responsibility of Elektrilevi to ensure the reliability of the electricity grid, at reasonable prices and provide great customer service. In addition, Elektrilevi has entered the communications business and now also provides street lighting services. Eesti Energia as a company is open to innovation, we seek out and implement new technologies that allow us to operate more effectively and smartly. This allows us to provide our customers with more functional and convenient solutions. In 2018 Eesti Energia increased its revenue, net profit and EBITDA. 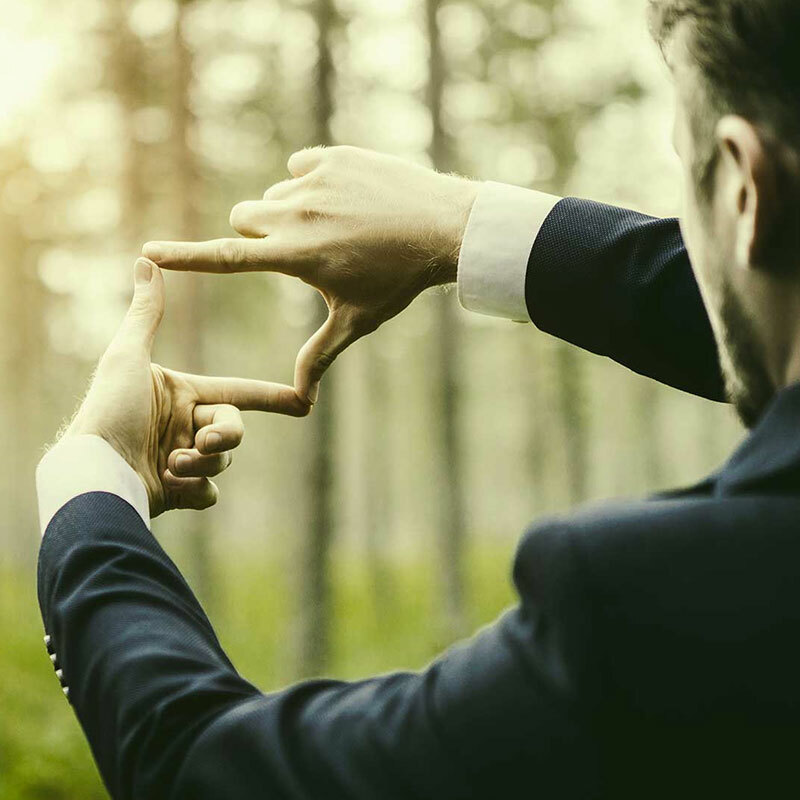 In today's world it is the norm that industry is continuously evaluating its impact on the environment and seeking ways to reduce it. Naturally, this is also the case at Eesti Energia. 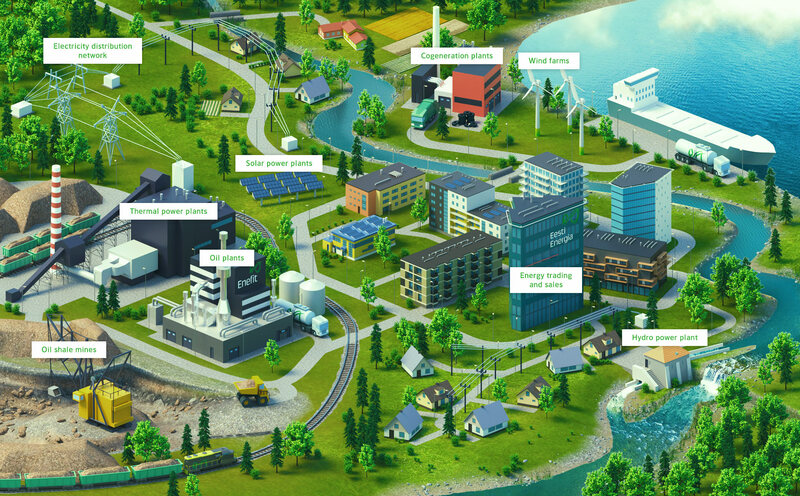 Over the years we have invested hundreds of millions of euros in cleaner technologies. 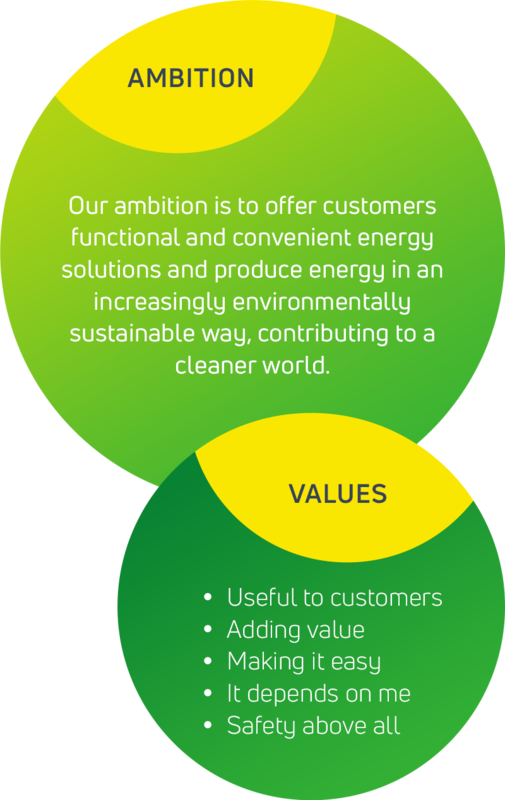 Our goal is to establish energy production that has the lowest possible impact on the environment and where by-products are utilised to the maximum.